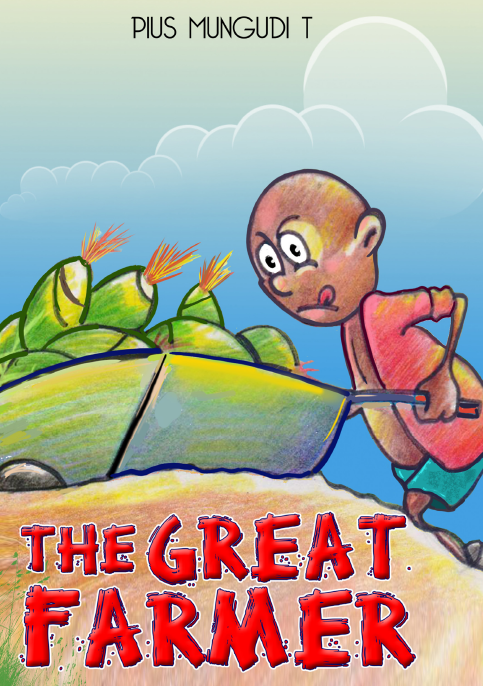 A young boy who wants to become a farmer decides to pursue his passion. Where does he end up? Read on to find out.